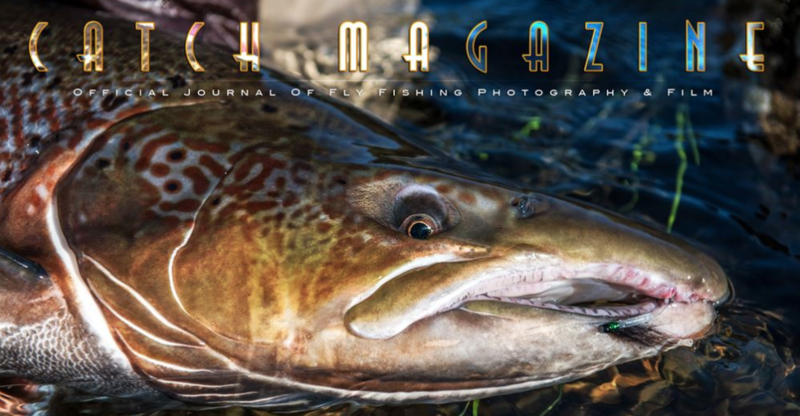 This issue of Catch Magazine will take you around the globe, first sending you south to Brazil’s Amazon Rainforest for the enormous pirarucu, or arapaima, on the fly. We then take you north to the Lakselva River in Norway for Atlantic salmon, further north for grayling and brown trout, and into Russia’s Kamchatka for salmon and trout among grizzlies and other far northern wildlife. 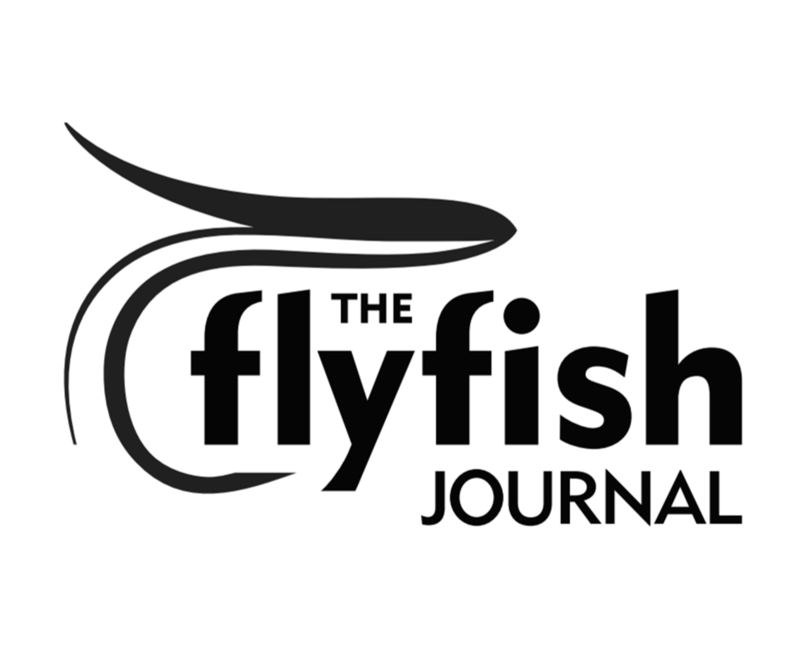 Finally, we tour with the Keepemwet Ambassadors to get tips on saltwater fly fishing for permit and blue marlin and tips for handling salmon and trout in fresh water with true Catch & Release #keepemwet form.